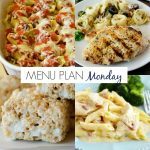 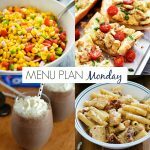 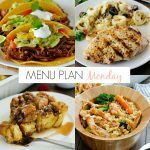 You can always count on six delicious dinners and one amazing dessert idea on Menu Plan Mondays! 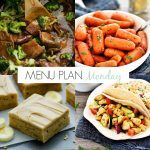 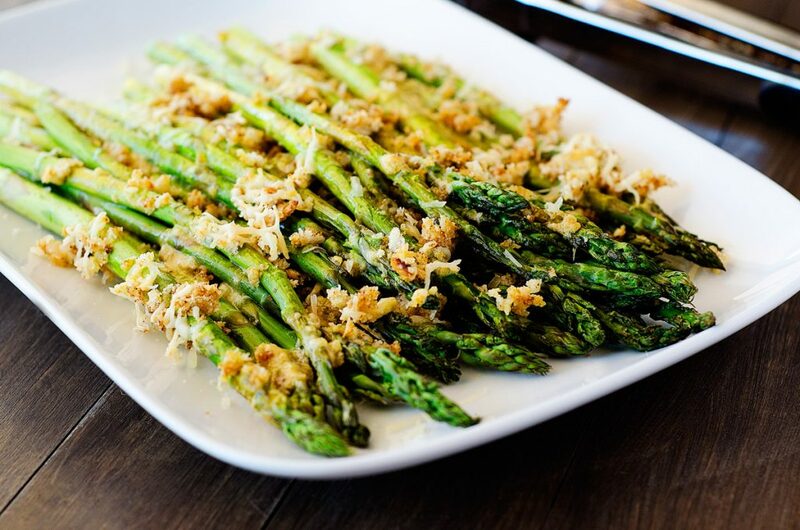 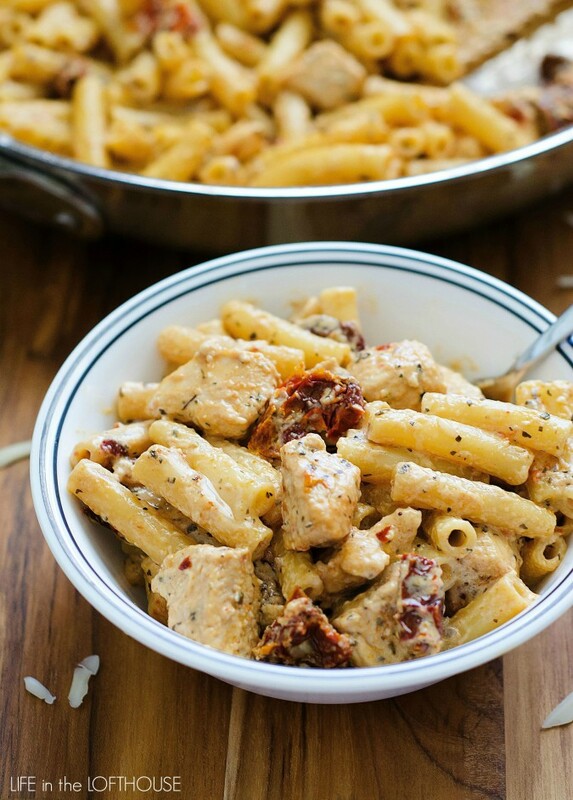 These meal plans are here for your convenience every week! 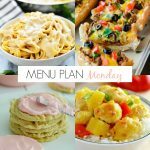 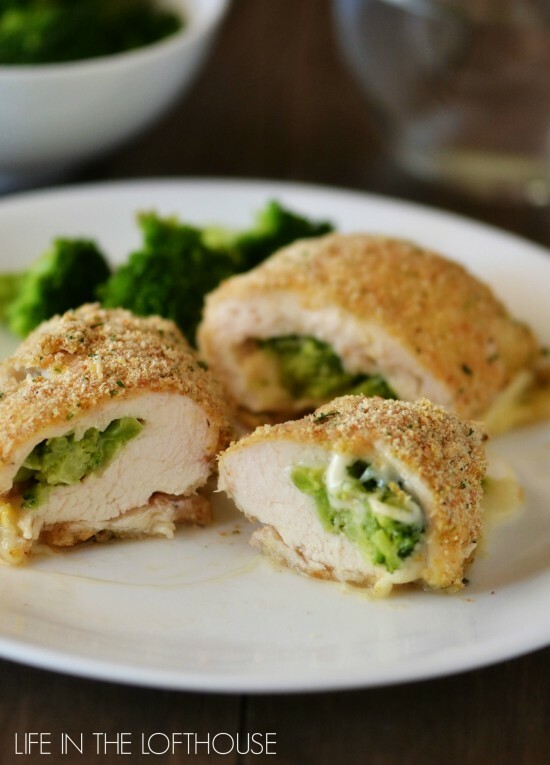 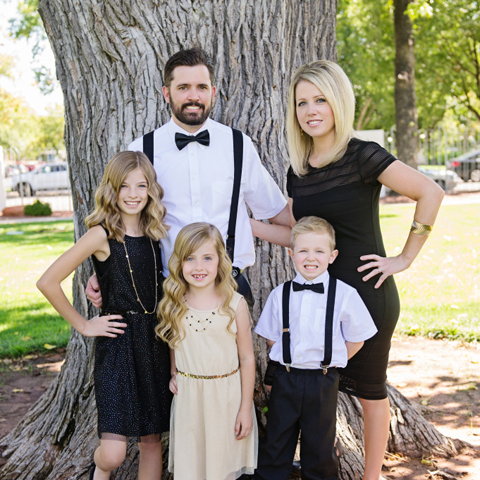 This week’s Menu Plan Monday is full of awesome dinners my kids particularly love. 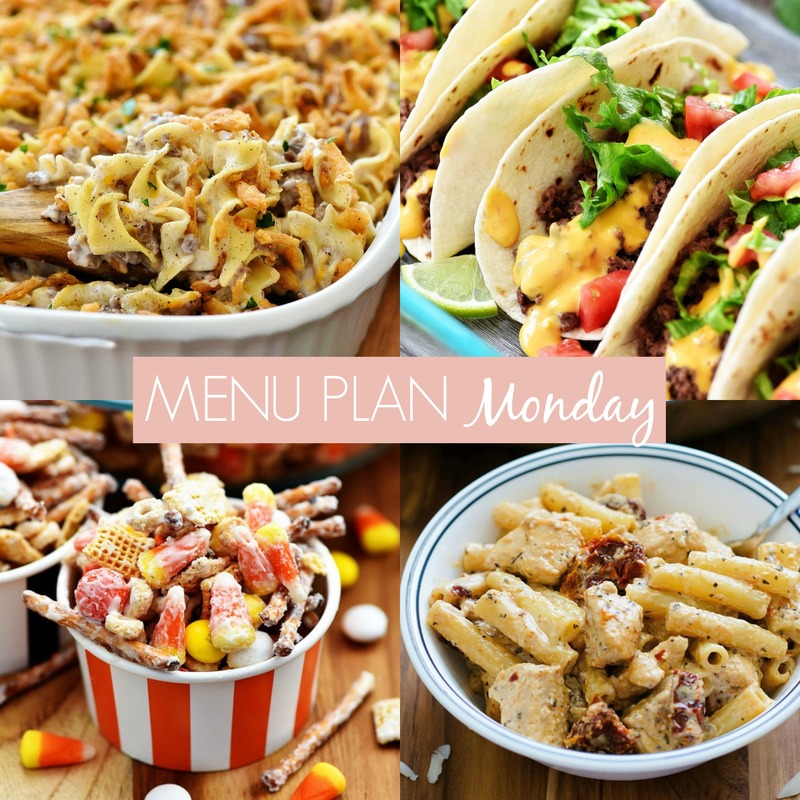 The Oven Baked Soft Tacos, Chicken Mozzarella Pasta and especially, the French Onion Beef Casserole! 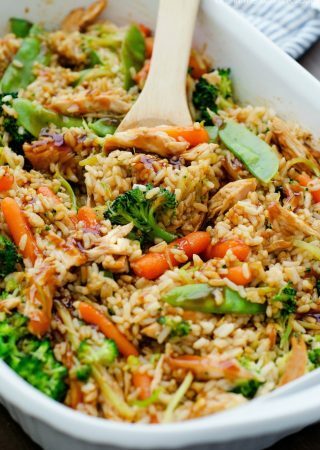 It is super yummy and the leftovers are even better! 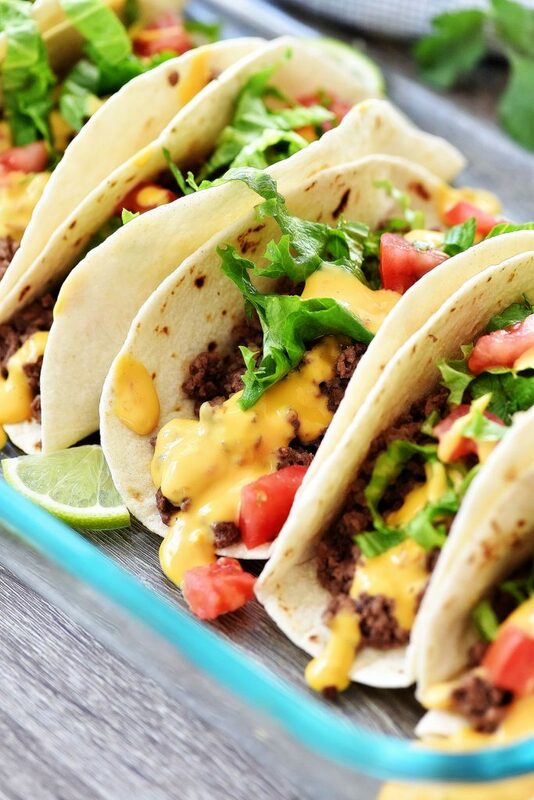 What a nice list! 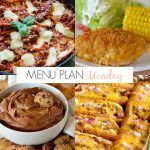 I’m hooked by the Chicken Pizza and especially the dessert of monster munch. 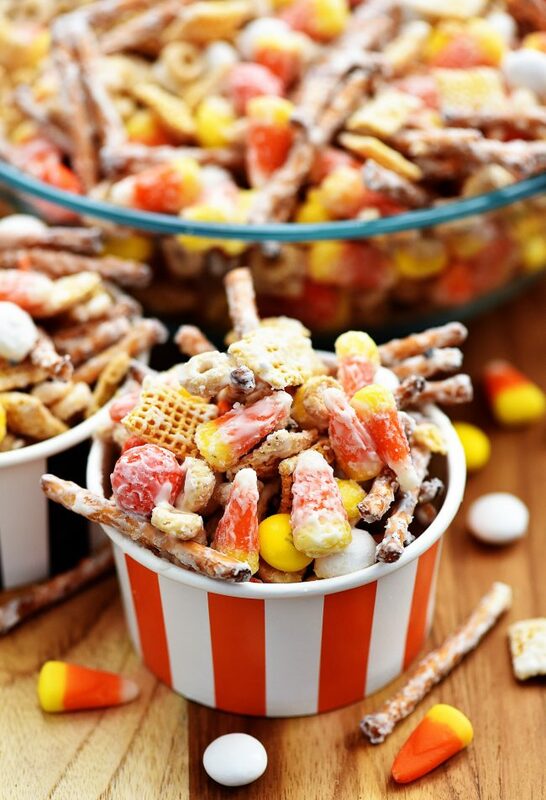 I have to make these or at least, the monster much xo, looks so great!! 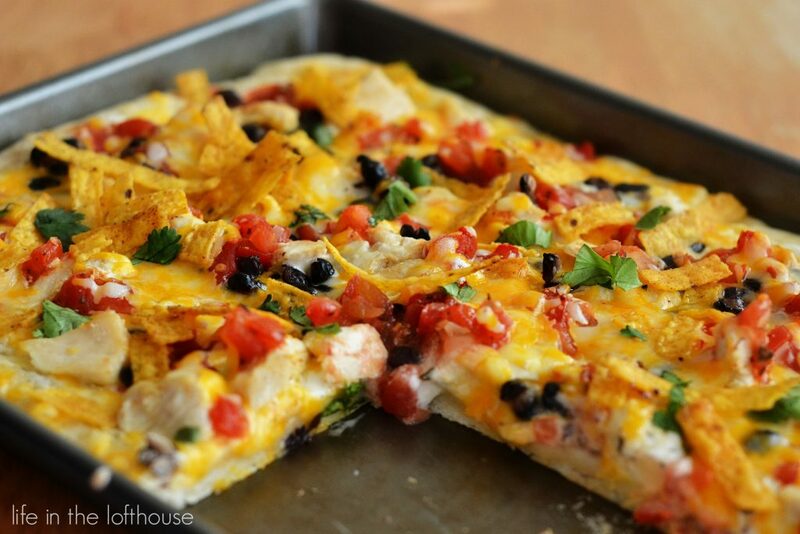 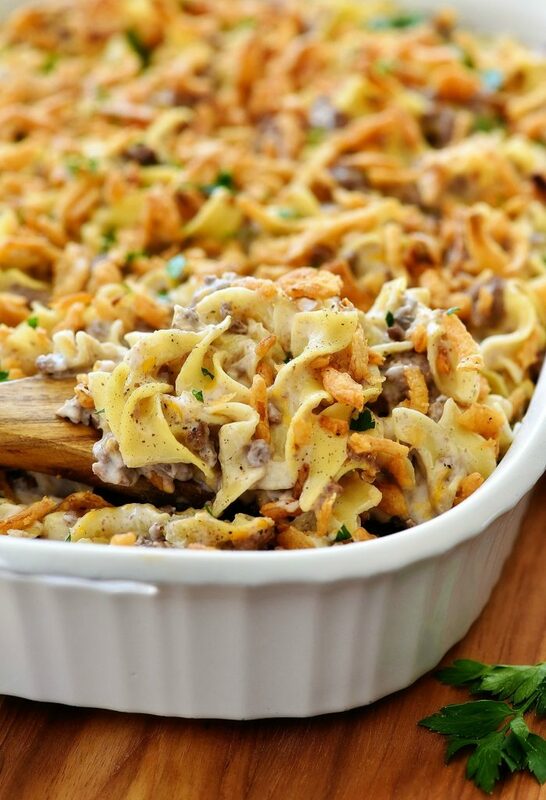 That Monday casserole looks like the best casserole ever, I’m really curious to try it!